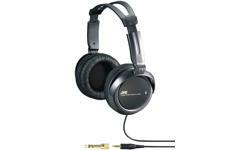 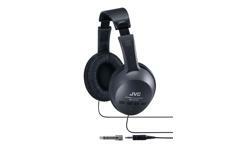 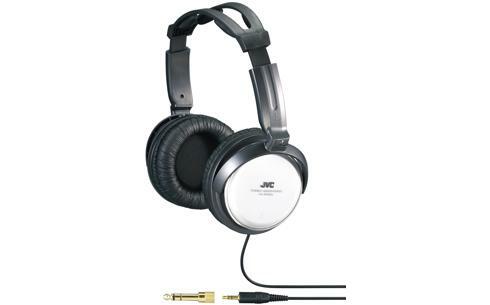 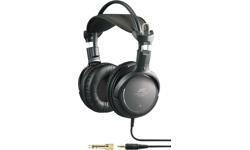 Over ear headphones HA-RX500 • JVC U.K. 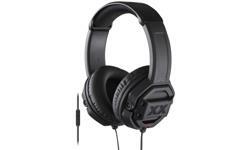 The HA-RX500 is a high quality over ear headphones feature Ear Direct Structure with inclined driver unit for more direct transmission of powerful sound to ear drums. 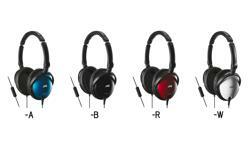 It also features Twist Action Structure for more comfortable listening style. 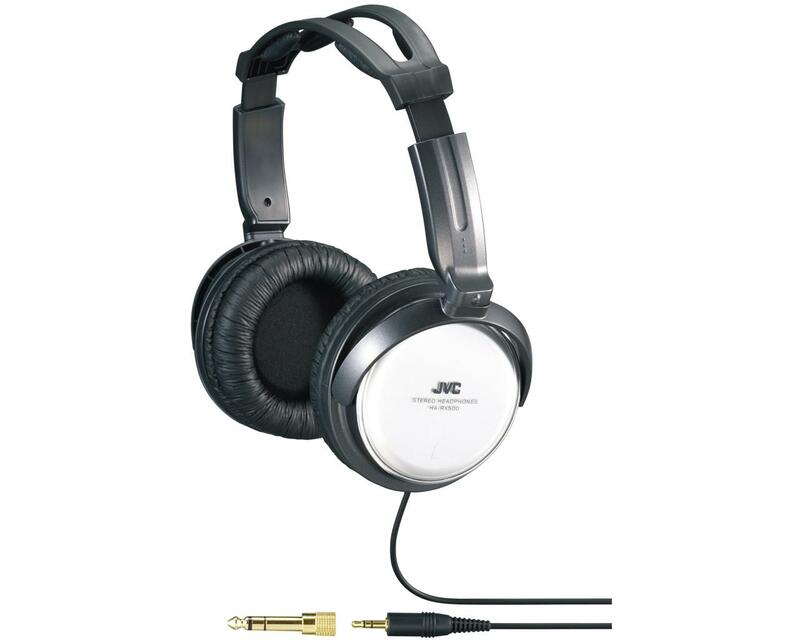 Driver unit is large 40mm high quality neodymium magnet and comes with comfortable cushioned head band.